As you guys know that Xiaomi is always late in updating its Smartphones to the latest Android OS. 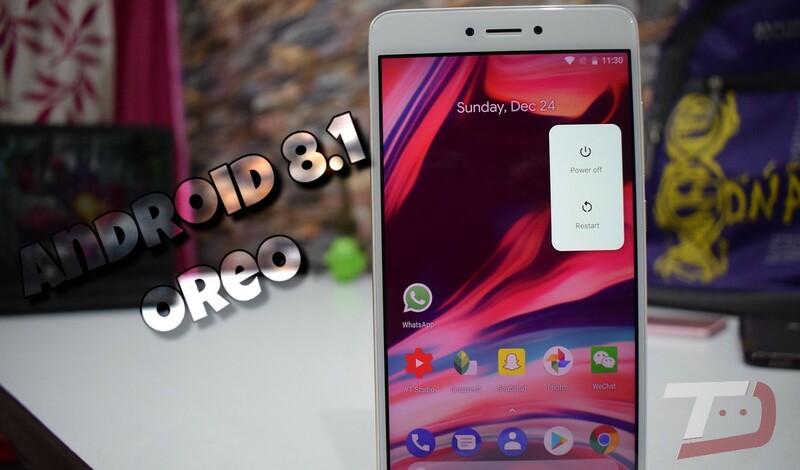 So there's no chance for Xiaomi phones to get the latest Android 8.0 or Android 8.1 Oreo before the Mid-2018. Those readers who are hanging on to the Redmi Note 4, we have good news to share. Reputed Developer Adesh15 has released the brand new Pixel Experience ROM based on latest Android 8.1 Oreo. It brings latest security updates, wallpapers, launcher and many more value-added features to the Redmi Note 4. Step 1: Download Pixel Experience Android 8.1 Oreo custom ROM and Google Apps on to your Smartphone.